When thinking about diving, Europe doesn't strike as a diving touristy place. It doesn't have the unlimited coral reefs of Asia, nor the warm waters of the Caribbean, however the old continent has some nice pearls to show the divers daring to look! Some of the top ten places to dive in Europe are Diving in Greece, Diving in Spain & Diving in Canary Islands, Diving in Croatia, Diving in Malta, Diving in Cyprus, Diving in Italy & Diving in Sardinia , Diving in Madeira, and Diving in Sweden. 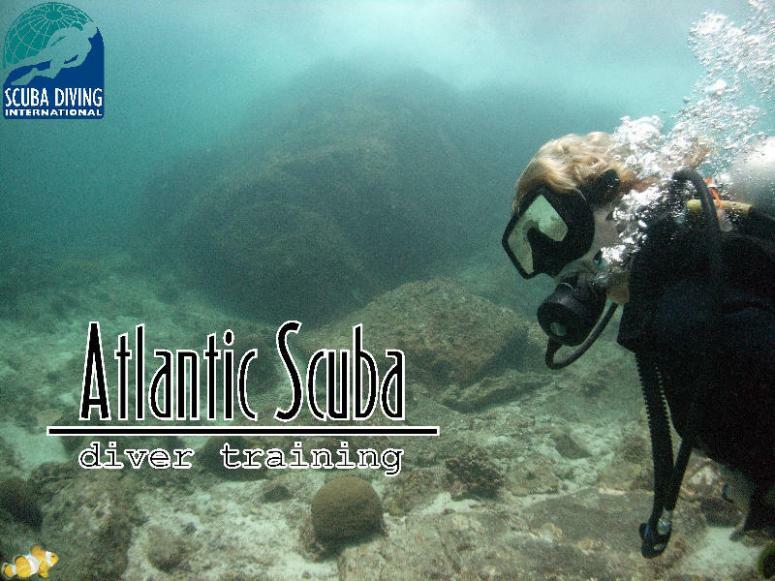 Scuba diving in Greece is relatively new activity but it is a great experience to dive there. 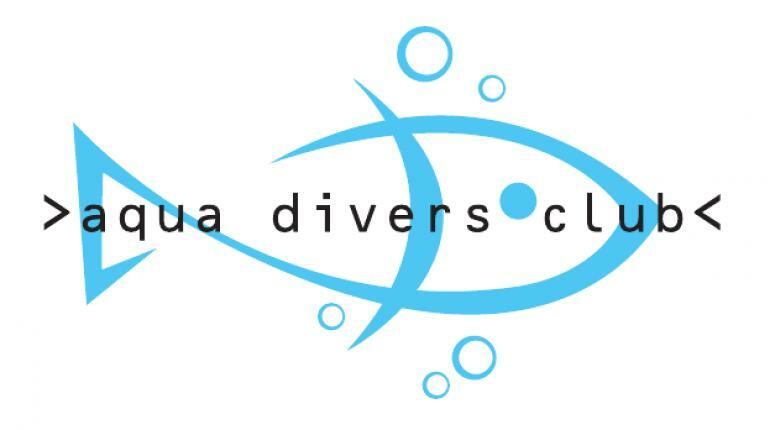 In 2006 Greek government decided to abolish the rigid restrictions on scuba diving and since then recreational scuba diving has been possible almost everywhere in Greece. However, there are still some regulations and restricted areas. It is forbidden to remove or photograph any antiquities and all findings of antiquities have to be reported to the local Archaeological Service, Port Authority or Police. 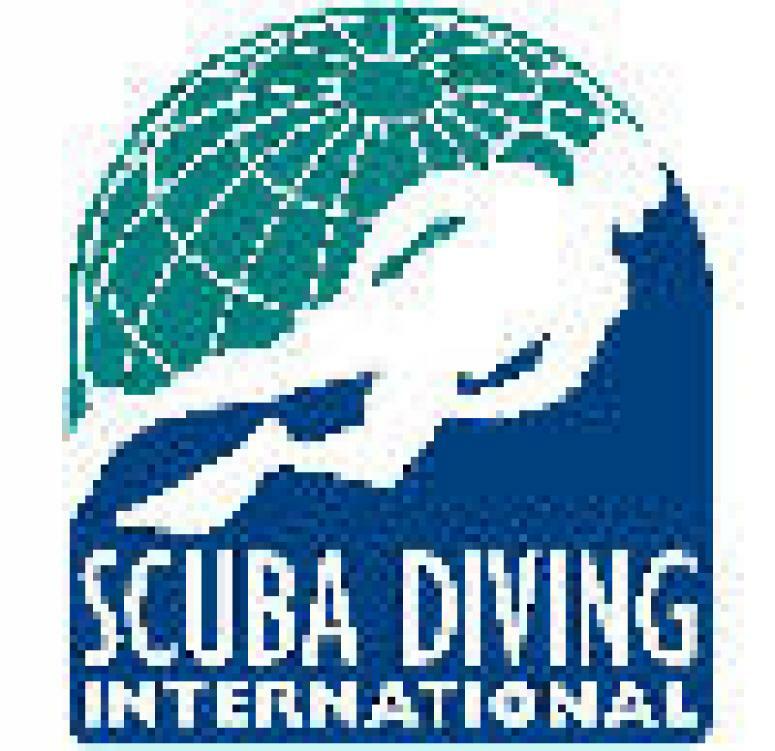 Scuba diving with breathing devices is allowed from sunrise to sunset. All the regulations were established to protect the ancient heritage, artifacts and other archeological items. Rich marine life, hundreds of discovered and undiscovered shipwrecks and beautiful underwater rock formations (caves, caverns, canyons, walls) make this destination worth visiting. 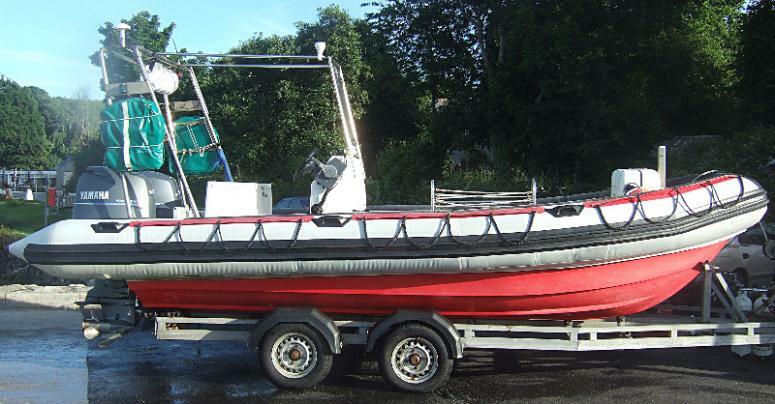 Its rich marine life offers sea urchins, starfish, crabs, lobsters, squids, octopi, etc. Lucky divers may have a chance to see turtles, seals, dolphins, tuna, swordfish, sunfish and flying fish. 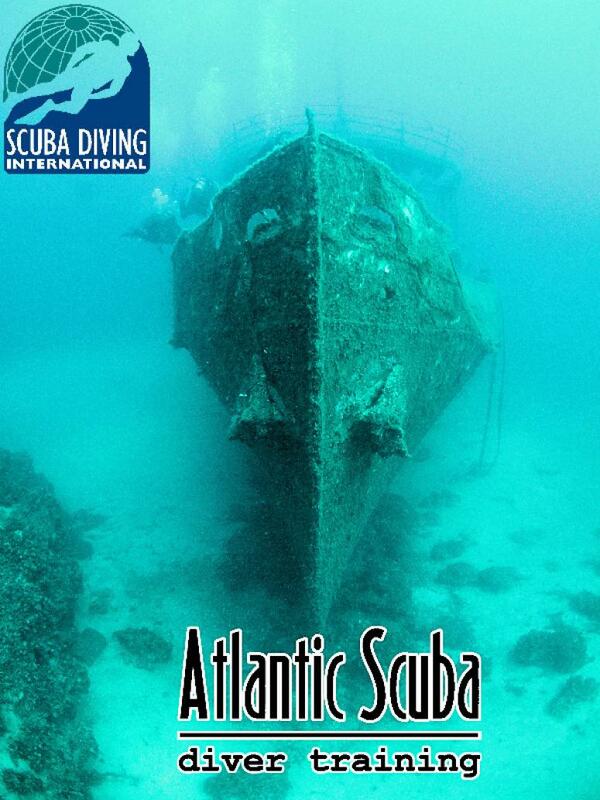 Scuba diving has a long tradition in Spain . 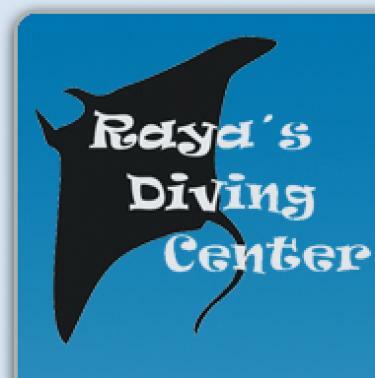 The first diving centers were open here in 1950s. Many divers refer to Spain as “the Caribbean of Europe”. Diving in Spain offers two main areas: the mediterranean and its rocky formations (caves, caverns, swim throughs, drop offs, walls) with some wreck. Famous are Diving the Balearic islands for its turquoise blue waters, and Diving the Medas Islands Marine Park in Costa Brava (Catalonia). The marine life in this area has a rich fauna and flora: corals, octopi, barracudas, stingrays, scorpionfish, groupers, moray eels, conger eels, amberjacks, etc. The second main area, radically different from the first one, is the Diving the Canary Islands: located close to the eqator, and being mainly volcanic islands, the Canaries have exceptional volcanic underwater caves, caverns and tunnels to offer, home to octopi, sponges and anemones. Although the ocean floor around the islands is sandy, there are several steep volcanic rock walls and solidified lave flows have created an interesting and varied environment. Stingrays and eagle rays are abundant at Los Chuchos and Stingray Village as are tuna and barracuda. 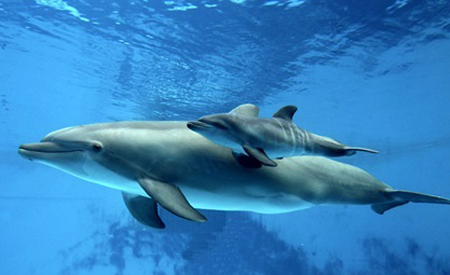 There is also a chance of seeing Bottle Nosed Dolphins, Loggerhead Turtles, Cuttlefish, Puffer Fish and seahorses. 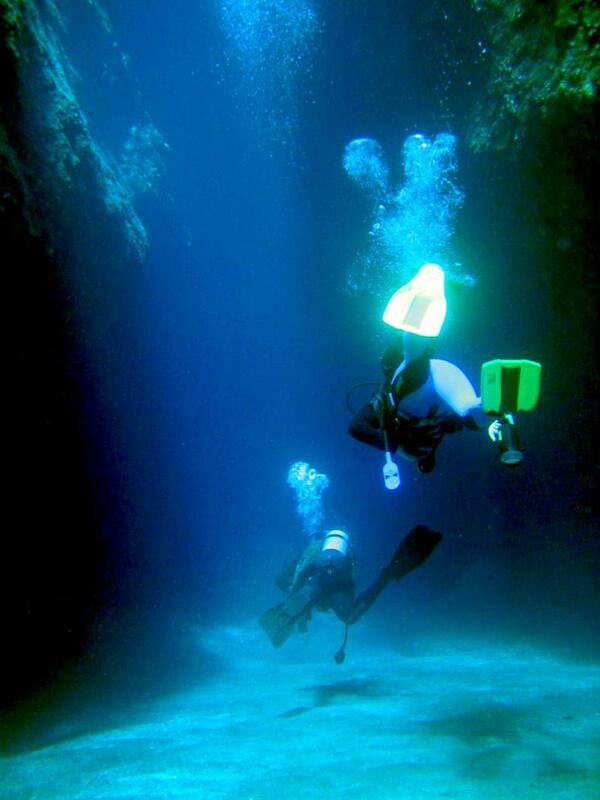 There is also a popular night dive spot in the area of Lanzarote which has an eerie abundance of green phosphorescence. Travelling to Croatia has been discovered recently, however tourism there has become a boom, due to its nice coast and cheap prices (compared to the rest of Europe). Diving Croatia is also quite recent, as well as quite rewarding. Here it's easy to see amazing rock formations (walls, caves, caverns), as well as reefs with red and yellow sea fans, sponges and corals. The variety of marine life goes from lobsters, conger eels, scorpionfish, gorgonias, electric rays, cat sharks, amberjack, tuna fish to crabs and wrasses. 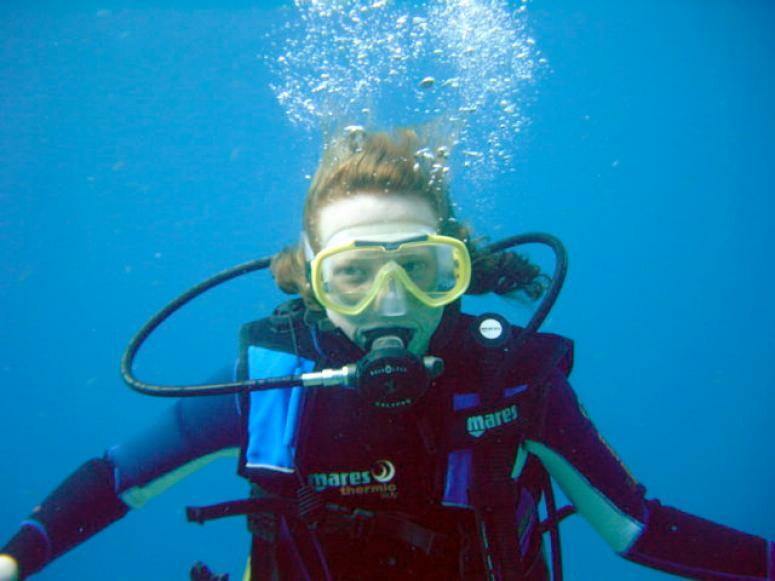 Diving in Malta has become a popular destination in Europe. 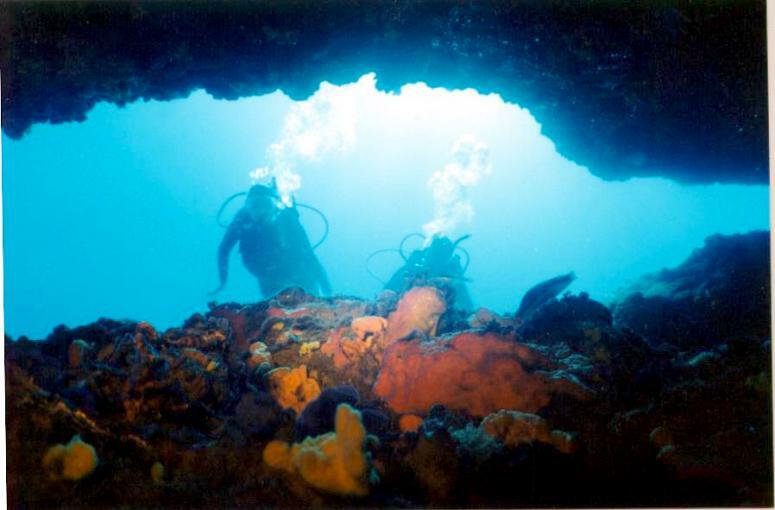 Its rocky coast has a playground of tunnels, reef wrecks and caves to explore. Most of the best sites are accessible from the shore. Well known diving sites such as Inland Sea and the nearby Blue Hole and Azure Window are located in the diving region Gozo. Inland Sea is a peaceful, deep cave diving site featuring crystal clear blue water, and is home to larger fish, especially tuna, who live along the reef walls. Divers swim through the swim-throughs and rock formations and exit the Inland Sea through a 20 metre limestone sinkhole (the Blue Hole), which opens out into a vast rock pool, then walk back across the limestone surface. At the other side of the Inland Sea is Azure Window, a slim bright blue arch opening onto the open sea. The sloping sides of the cave walls make for striking photos. The seabed is strewn with large limestone boulders of various ages which fall periodically from the Azure Window (so be careful) and it is interesting to compare the stages of their marine life colonisation. Divers and snorkelers can expect to encounter a range of marine life, including sea stars, eels, sponges and octopi, however the rock formations are the sites main attraction. With the multitude of perpendicular cliffs and submerged caves, Sardinia diving makes for atonishing cave dives. The big caves of Nereo and Falco are the most famous, and most frequented, mainly due to the fact that the areas are so large it could take three dives to see all of Nereo. Even more spectacular are the caves of Portico, Belvedere and Cerianthus in the area of the holed island, Foradadda, famous for its enormous cave passages. The caves of Tunnel and Sifone are in the Sommergibile, or "Submarine" area, a 35meter deep rock projection gaining its name for its resemblance to a sunken submarine. The coral cling to the cave rooves and canyon walls of this area, and one can find the typical mediterranean marine life: barracudas, breams, groupers, octopi, tuna, scorpion fish, parrotfish, etc. 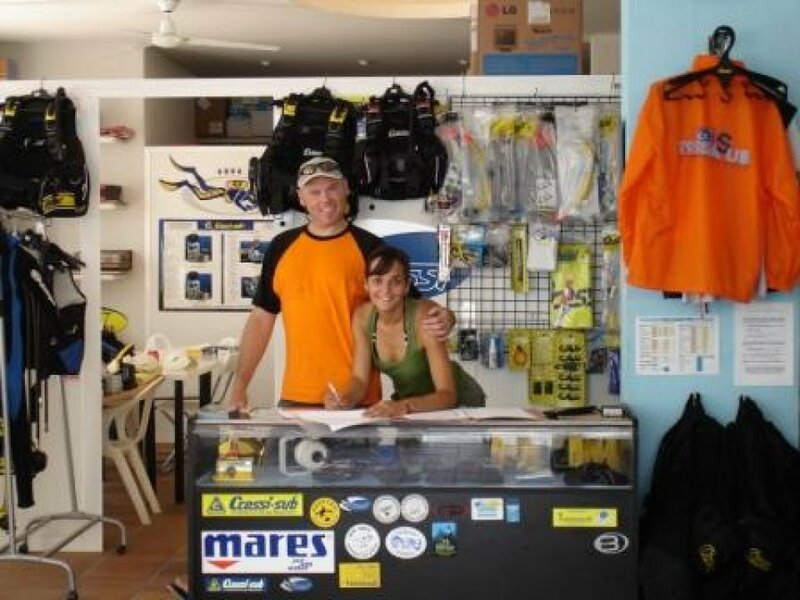 Scuba diving in Madeira has gained more importance among visitors to the island during the last years. A mild climate all year round, water temperatures of 18 to 23°C depending on the season, crystal clear waters and the likelihood of viewing species like barracudas, monkfish, dolphins, rays and even mantas are the main reasons why lovers of this sport consider the island of Madeira more and more for their diving holidays. Because of its unique location in the mid-ocean the island of Madeira is blessed with a very special event: the presence of visiting whales and dolphins, which has only recently been recognized as another asset to this beautiful holiday destination. As just five kilometers off shore the ocean floor reaches a depth of more than 3,000 meters, Madeira’s waters close to the coast rapidly drop very deep, and on most days these ocean going creatures are swimming by right on your door step. In some years oceanic species of dolphins along with very rare Beaked Whales are also common to see in the waters of Madeira. Altough not fantastic diving, Diving in Sweden has curious divesites to offer: its 3000km long coastline offers world-class wreck diving! Sweden has an interesting history with its period of being a great power between 1611-1721 where a number of ve ssels foundered at sea (Ricksnyckeln, Riksäpplet, Vasa, among others). Nowadays there are between 9,000 and 10,000 registered and documented shipwrecks of both wooden and steel vessel types. 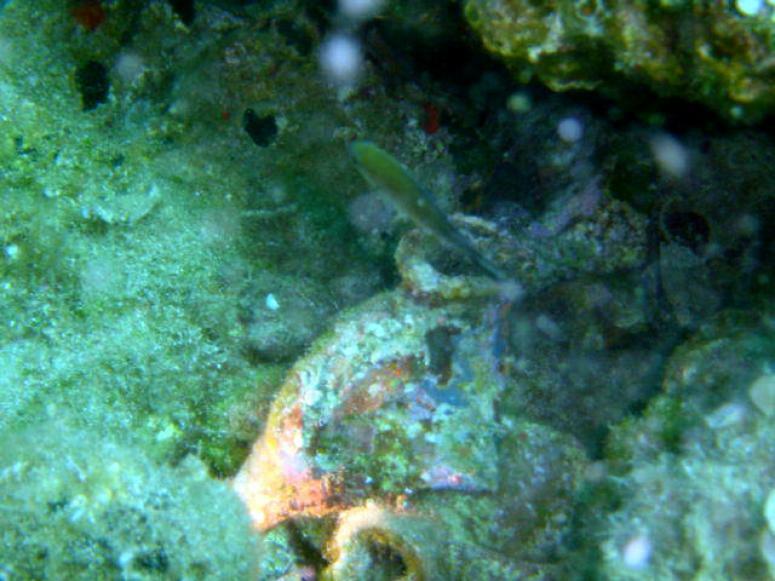 Researchers estimate that there are a total of 40,000 known wreck positions in the Baltic Sea. Because Sweden doesn't having any woodworm to destroy the wrecks as well as low-salt levels of the water in the Baltic Sea, this makes perfect preservation conditions for the wrecks, and therefore excellent opportunity to dive straight into history! 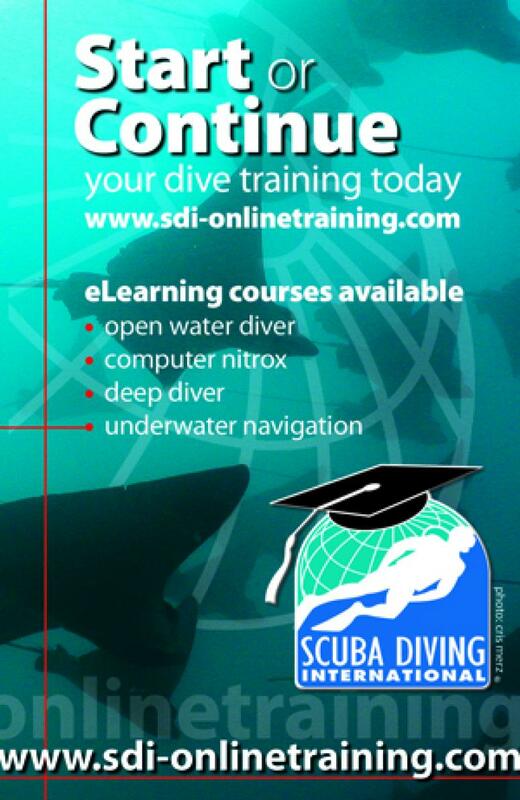 See that Sweeden also offers the opportunity to ice diving, a big challange for any diver! 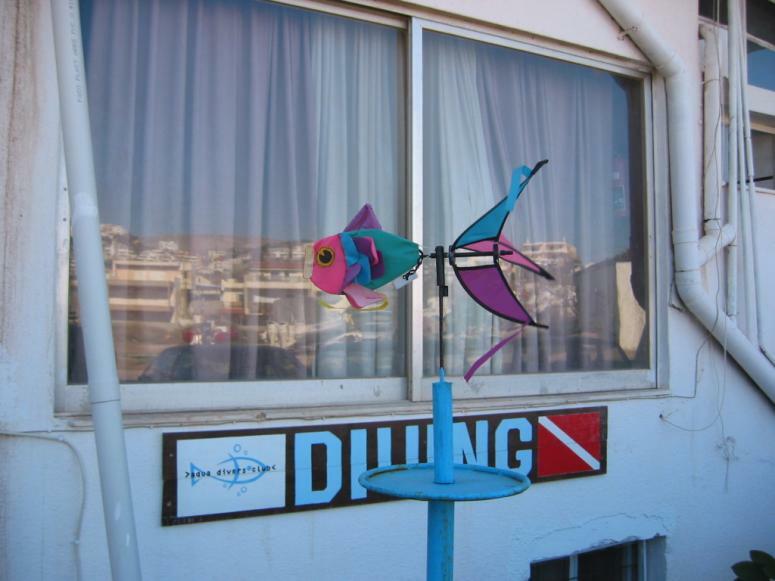 Diving in Turkey is also an amazing place to dive in the Mediterranean, however we have located it in the Middle-East Diving region. 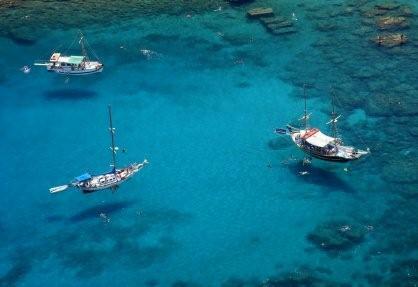 See more about Diving in Turkeyin that region!